The family of an Exeter man who died after being restrained in police custody have met with the minister with responsibility for mental health services. Thomas Orchard’s family joined those of three other young men who died following restraint by police for what was described as a “highly significant meeting” with Norman Lamb. They all died in circumstances involving the use of force and restraint by the police during a mental health crisis. 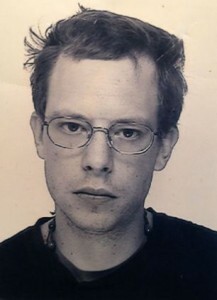 In Thomas Orchard’s case, he was suffocated after being arrested in Exeter city centre in 2012. The Crown Prosecution Service are currently considering what charges, if any, to bring against either the officers involved or Devon and Cornwall Police as a force. • The continuing high number of deaths of people with mental health problems following the dangerous use of force and the restraint by police and the increasing use of restraint equipment.